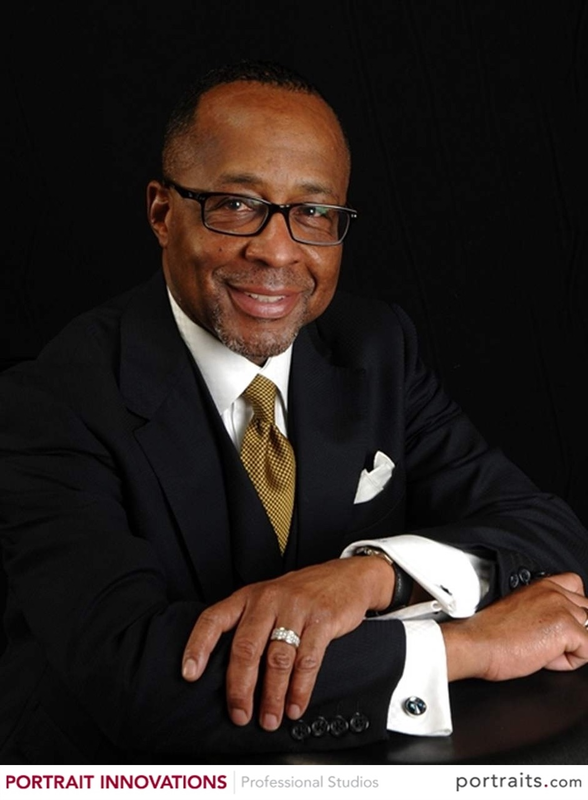 •	Is a contributing author to the book Applied Leadership published in 2005. His chapter is entitled: Leading for Change: Lessons from the field of Criminal Justice treatment. Mr. Osborne is holds a MS in Chemical Dependency Counseling. When Mama Is Daddy is written from the vantage point of someone who sees, on a daily basis, the devastating impact of father absence. 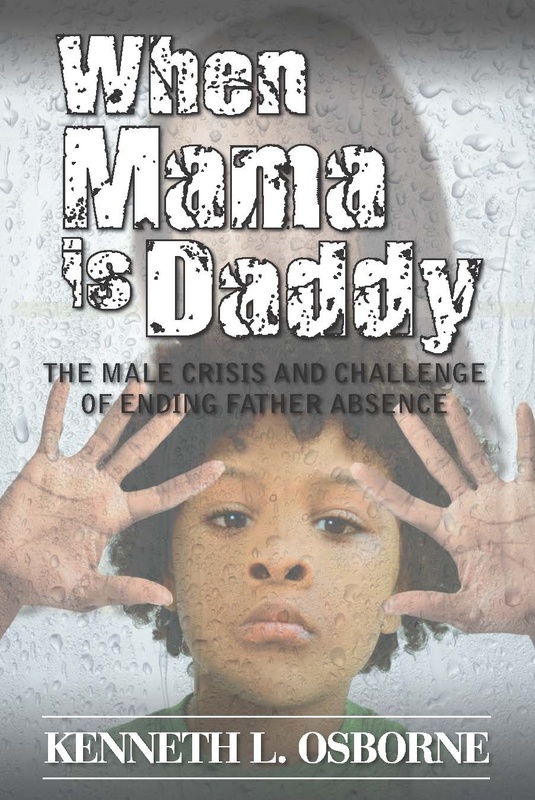 The book provides hope to the millions of children who have been without fathers, offering a sound course of action for parents by providing practical, real-life ideas and solutions toward ending father absence. Families today come in many different forms. But there is one common theme in many instances: A desire by the father to have a positive impact on his child’s life. From the single dad to the stepdad to the gay dad to the married-and-at-home dad — these men make up the tapestry of fathers. 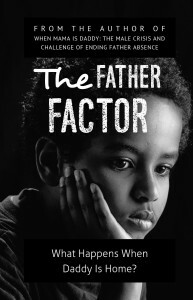 In The Father Factor, author Kenneth L. Osborne explores the reality of fatherhood in America. The changing family means acknowledging that multiple family structures exist and that fatherhood is not a homogenous, one-size-fits-all experience. Instead, Osborne discusses the various ways fathers can show up: From being super-engaged to hanging out on the fringes of their children’s lives. In a day when father absence is expensive in social, emotional, psychological, financial, and other ways, it’s time to embrace and encourage the fathers who dare to show up — even in their imperfect ways. After all, we know what happens when dad is away, but let’s consider what it means when he is around. 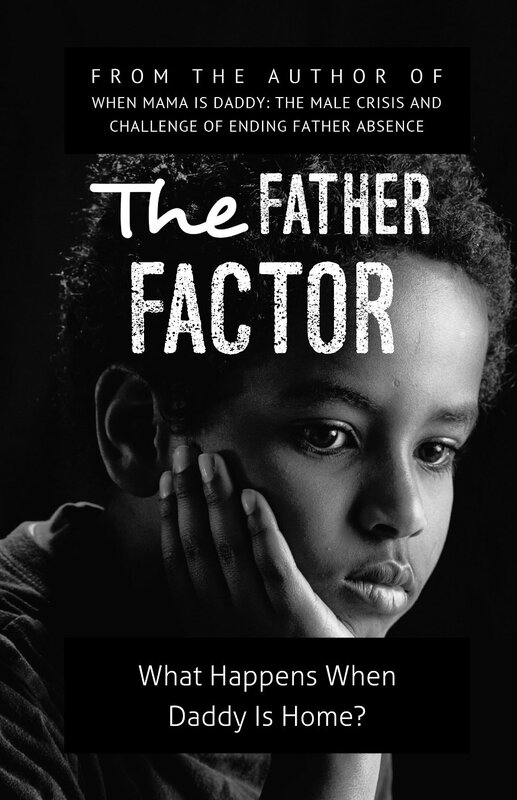 Let’s discuss The Father Factor.